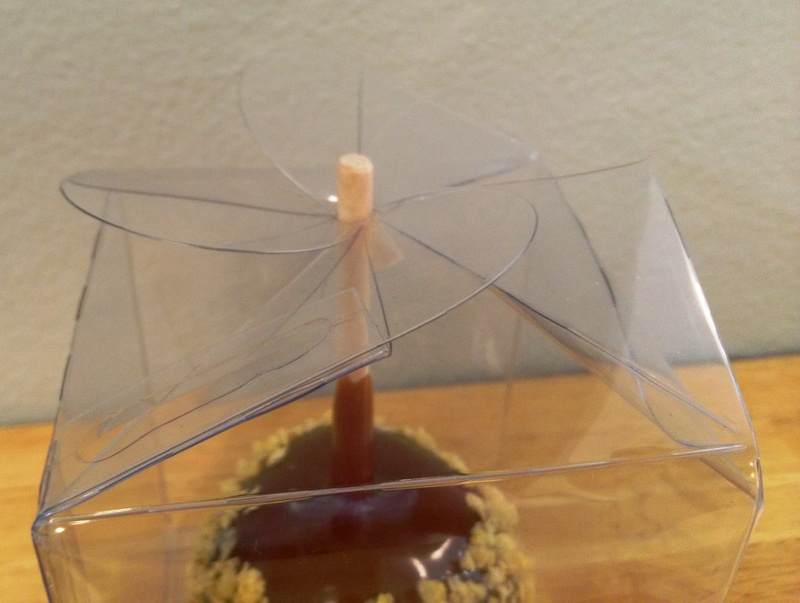 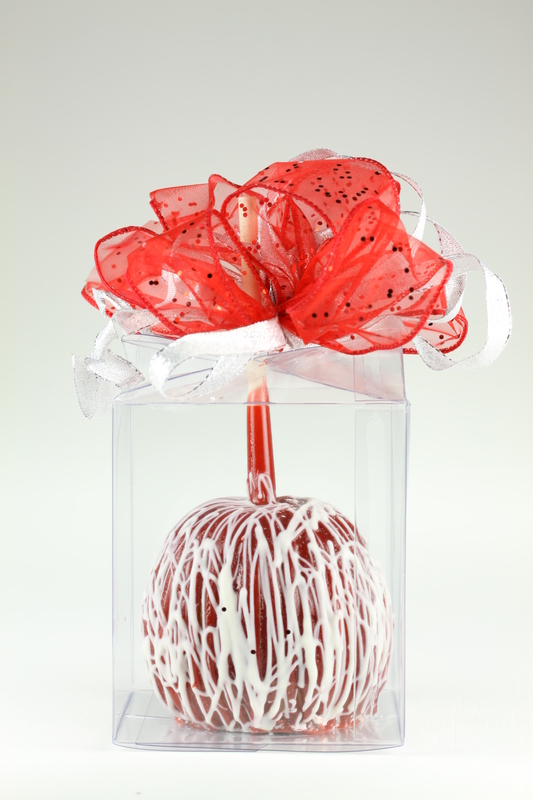 Q&A Tuesday: What is Daffy Apple Red Candy Caramel? 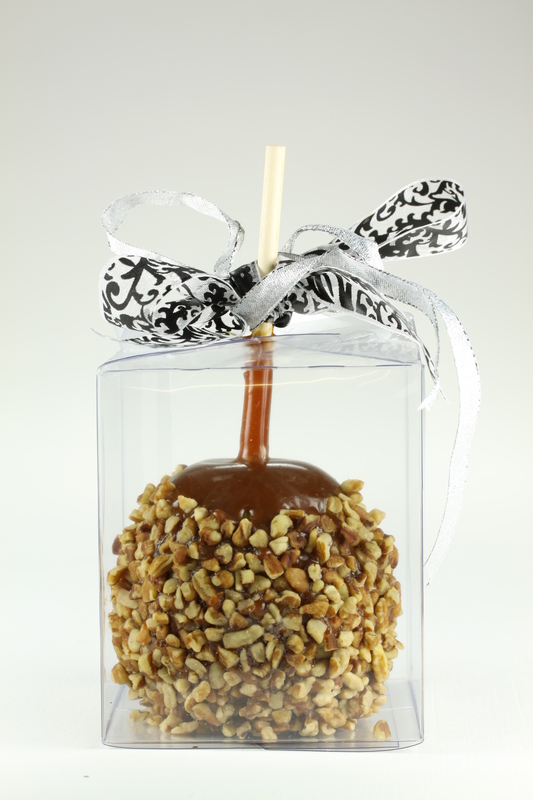 Daffy Apple Red Candy Caramel is very similar to our Daffy Apple Traditional Caramel, only red in color instead of brown. 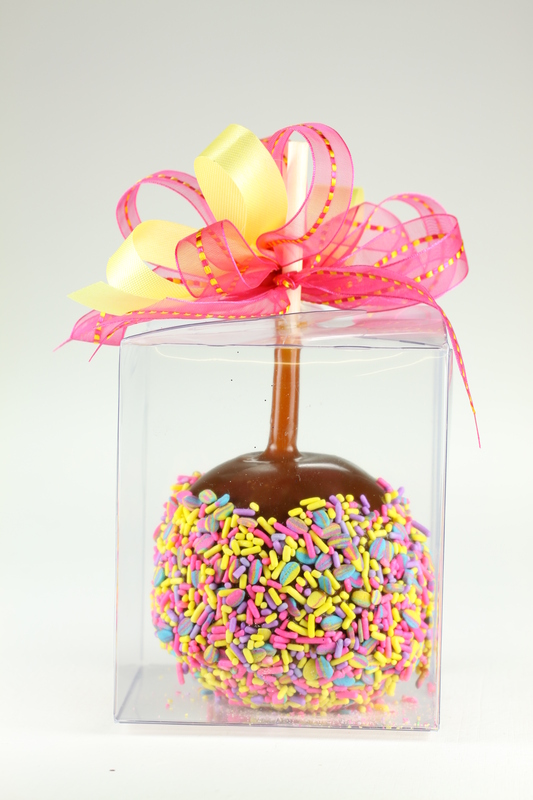 Daffy Apple Red Candy Caramel does not harden like a candy coating, it stays soft and easy to eat. 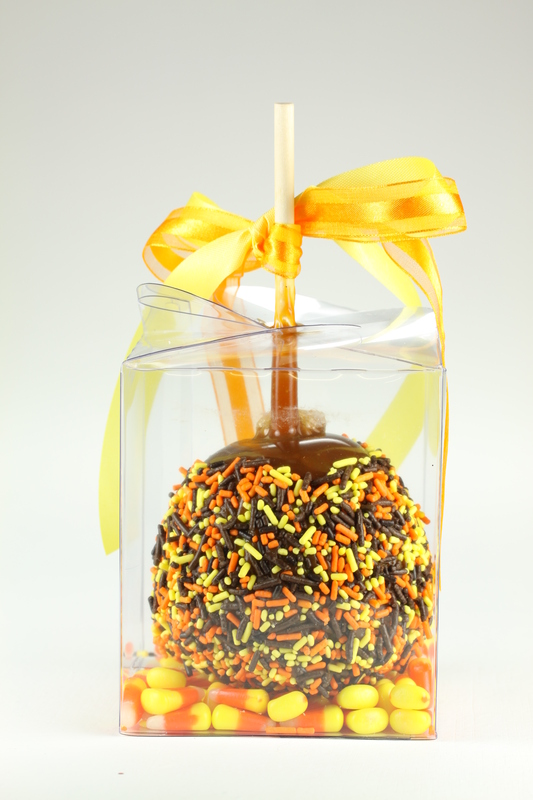 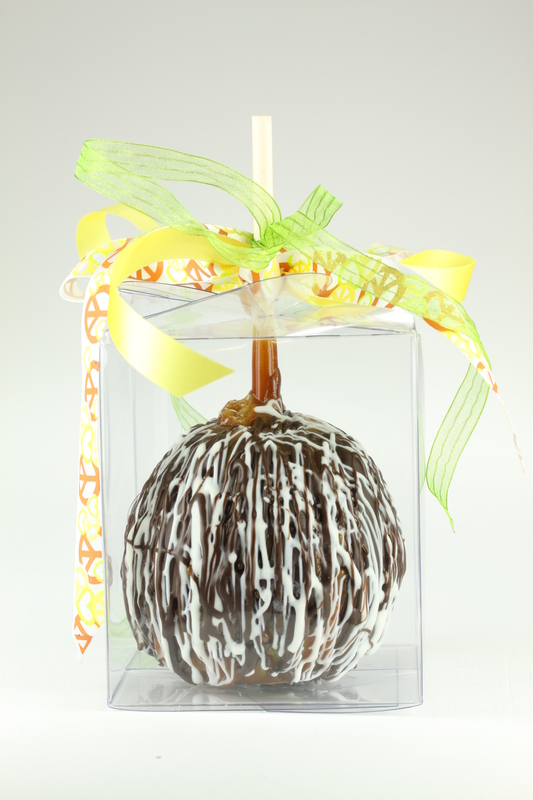 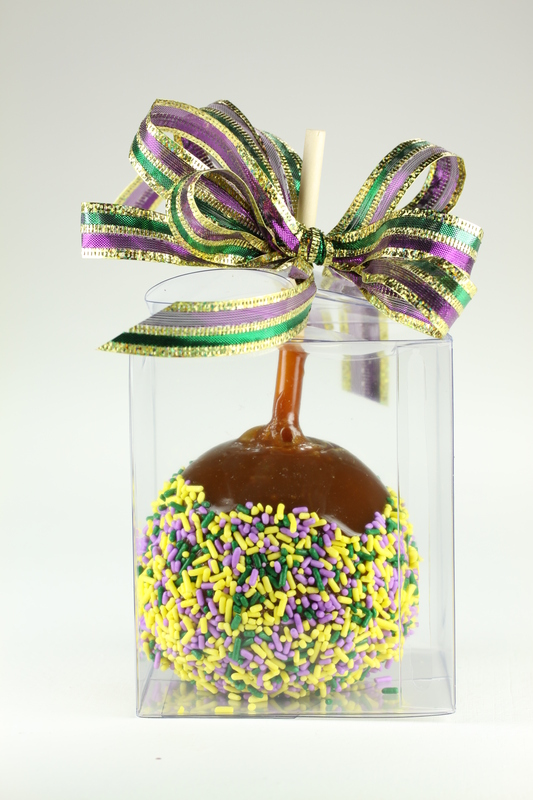 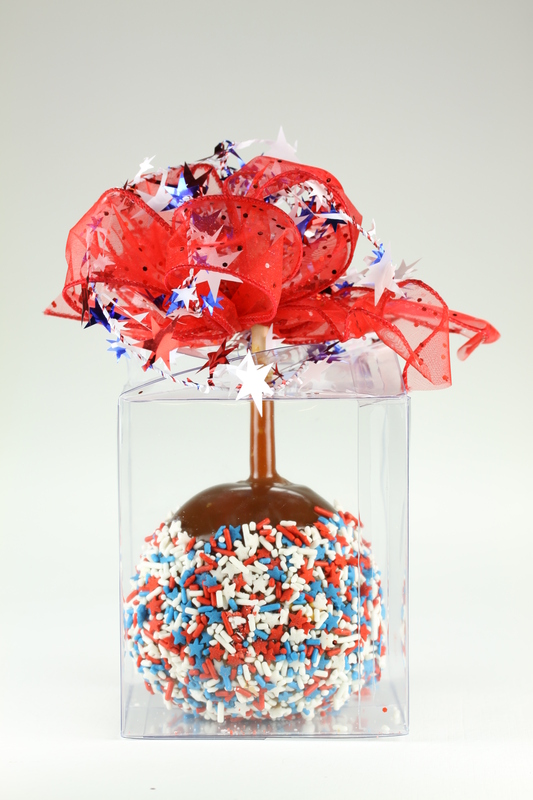 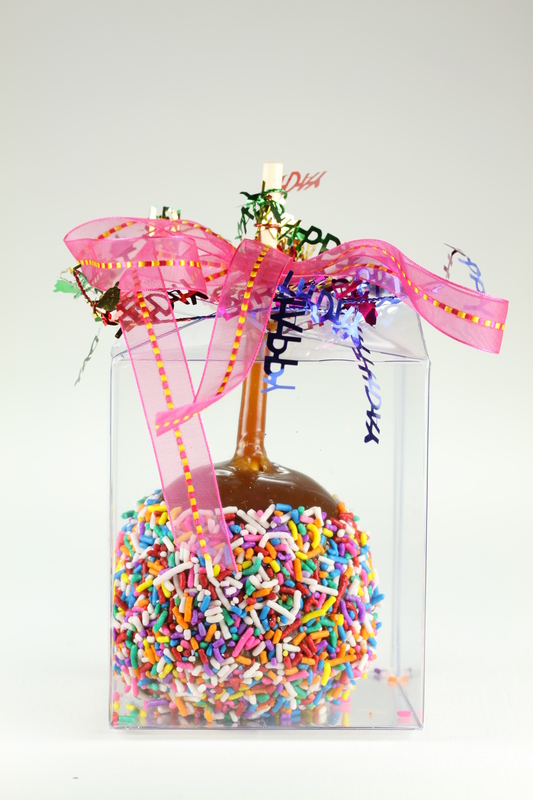 It can be bought in bulk quantities, in a Red Candy Caramel Apple Kit with Crunch, or on our Petite Red Candy Caramel Apples with Crunch and Petite Red Candy Caramel Apples with Holiday Sprinkles. 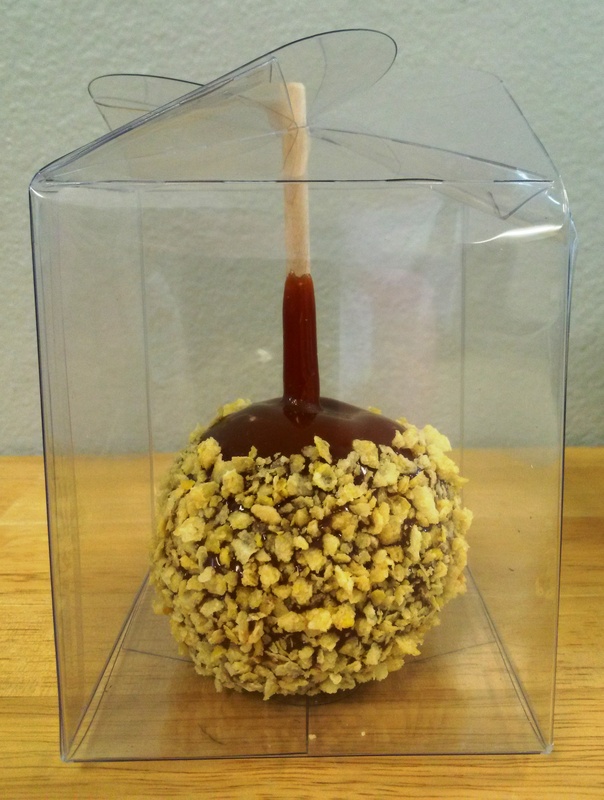 Posted in Bulk Caramel, Daffy Farms, Q&A Tuesday, The Daffy Apple and tagged bulk caramel, caramel, caramel apple, caramel apples, crunch, crunch topping, daffy apple, daffy farms, holiday, Q&A Tuesday, red, red candy caramel, Valentine's Day on April 8, 2014 by daffyfarmsblog.